For the French Bastille Day means commemorating the beginning of the French Revolution. For us? It's a little less serious. An excuse to duck into Laduree for some macarons? Yes. A reason to pop a bottle of Champagne at lunch? Obviously. 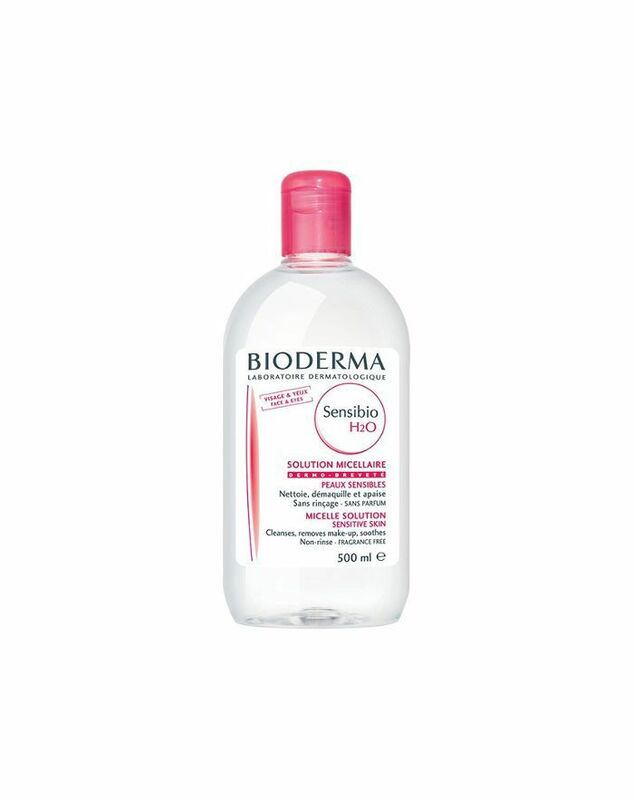 A prompt to stock up on Bioderma? Always. Bastille Day or not, we love injecting our everyday lives with a dose of French charm—not least of which involves getting out the proverbial microscope and taking a peek at the skincare routines of French women. Because while we're pretty well read on French pharmacy faves like micellar water, and even have the scoop on underground brands you've never heard of, we can never get enough beauty tips. Keep scrolling for 4 genius skin hacks every French woman knows. French actress Mona Walravens told Harper's Bazaar that she never washes her face with regular water: "Three or four years ago I used to use a rinse-off facial cleanser, but I was advised by a facialist not to use tap water on my face because it really dries the skin out." Instead, she mists her face with flower waters (rose or orange blossom), and pure thermal spring water, like this one from Avene ($14). Do the same to boost moisture levels year-round. Model-actress Aymeline Valade told W that like many French women she opts for natural skincare where possible. Having trialed many products in her battle against breakouts (even enlisting the help of a pharmacist friend), she discovered that what worked best for her skin was surprisingly simple. "Clean your skin and then rub lemon on your face. Leave it on for five minutes and use rosewater to take it off," she said. (As a note, we asked a dermatologist about this popular hack and she wasn't totally on board. The French approach to ageing can be really refreshing. Unlike other countries in which plastic surgery and injectables are seen as desirable or even necessary, the French embrace women of all ages. In an interview with Into The Gloss', Caroline de Maigret describes her non-traditional approach to minimising under-eye circles: "I put on a lot of mascara every day. 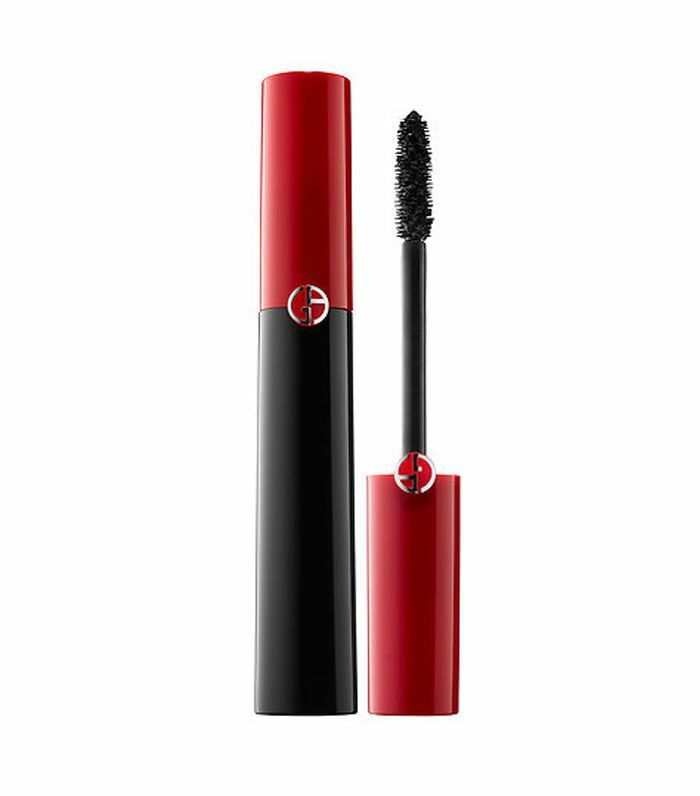 I like it packed on thick; it makes you forget the under-eye bags." The author also makes a point of explaining that this hack only works if you skip the bottom lashes. "At the end of the day it kind of melts and the bags get really sad." Noted. Echoing the notion that French women love natural fixes and largely eschew surgery, de Maigret also told The Cut that she massages and exercises her face to keep the skin youthful. "There is a massage called pincement jacquet and they pinch your face and it’s really, really good. There is also a trick I learned as a model to move your face using the French voyelles: aoeou, which uses every muscle." If it works for your body, it'll work for your face right? Click here to see four face yoga exercises to try instead of facelifts. Want more? Click here for more beauty secrets from French girls. This post was originally published on Byrdie AU and has been updated.